Bengaluru, 27th July 2017: In a much awaited decision, the Ministry of Youth Affairs & Sports (MYAS) has formally granted recognition to the Basketball Federation of India (BFI) as a National Sports Federation (NSF). This recognition has been granted as the BFI has fulfilled all the conditions laid down by the National Sports Development Code of India, 2011 for grant of recognition as a National Sports Federation (NSF). It is important to recall that both the international basketball association (i.e. 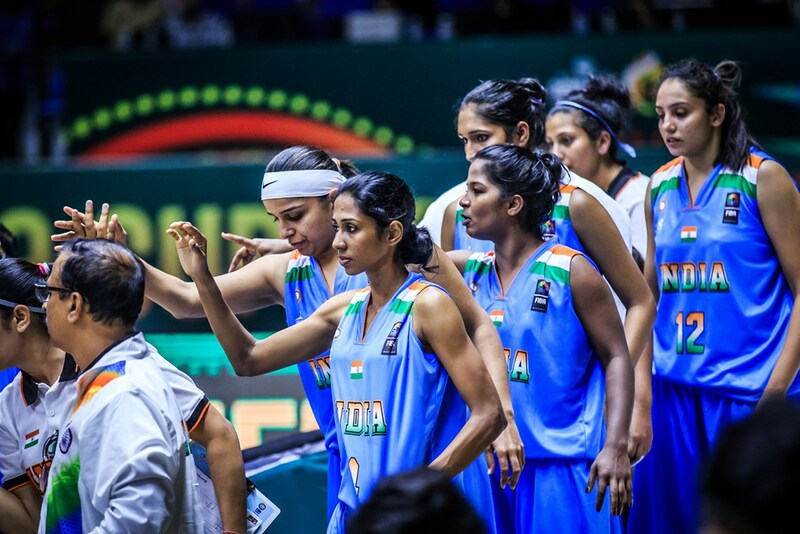 FIBA) and the Indian Olympic Association (lOA) had already granted recognition to the Basketball Federation of India. Ever since the election of Shri K Govindaraj, Shri Chander Mukhi Sharma and Shri V Raghothaman as President, Secretary General and Treasurer, respectively, of the BFI in March 2015, Indian basketball has grown from strength to strength. The Indian national teams have participated in 16 prestigious international competitions across various age groups in both the men and women sections. In terms of competitive events, BFI has hosted two South Asian Basketball Association (SABA) Championships and important FIBA gatherings such as the FIBA Asia Central Board Meeting and the FIBA New Competitions System Workshop. The BFI has also been successfully conducting regular National Championships and various FIBA Coaching Certification courses. The BFI has also been entrusted with the responsibility of conducting prestigious FIBA competitions this year, starting with the FIBA Women’s Asia Cup 2017 which is already underway in Bengaluru.